All Internet traffic is exposed to the public. ISP’s, third-party trackers, thieves, and hackers are able to identify your identity, locate your location and track your activities through your IP address. A Virtual Private Network (VPN) is a secure private network that operates between our user’s devices and our VPN servers. This network encapsulates and encrypts all your traffic via a secure tunnel to our servers before going online. This makes it impossible for ISP’s (internet service providers) and hackers to track your activity or peak into your personal data. Through a VPN, firewalls will not be able to block your traffic even when using deep packet inspection. Since, your data will be encrypted via a VPN tunnel, making it impossible for firewalls to analyze encrypted packets or see user activity. Thus VPN clients can access whatever geo-restricted content they please. For most countries, VPN’s are legal. We have the right to protect our privacy and secure our data while using the internet; as a matter of fact, we think it’s our duty to do so. VPN is a tool used by companies and organization and even governments to ensure that their data is protected and secure. Therefore we as users have the right to take the same measures when it comes to our personal data. Through a VPN, users can hide their identity by using a virtual IP address and virtual location, which means that all your activity is unknown and meaningless to anyone wishing to take a look. However before choosing a VPN you have to trust your VPN provider, and this is what we provide at CasperVPN, trust liability and security is what we share with our clients. CasperVPN keeps no logs. User is free to do anything he wishes to do whereas his personal data will be totally secure and remain entirely private even to VPN operators. Technically speaking, yes! That’s why it is very important that users trust their VPN providers. In fact, VPN users must avoid trusting VPN providers that offer free VPN services. However, it all comes down to how your VPN provider deals with your data. At CasperVPN, we do not keep any online activity logs for our users under any circumstances. 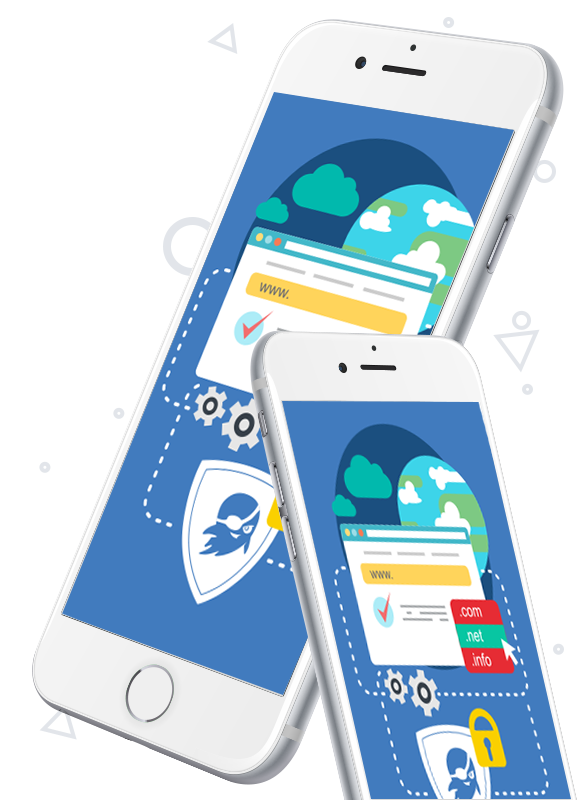 CasperVPN has built its VPN infrastructure in a way that our VPN operators themselves are not capable of tracking users or storing any logs. And in order to make our users feel more secure and have trust in us, we are ready and open to give our users answers and data proving our extremely secure infrastructure whenever needed @ support@caspervpn.com. At the end of the day security, liability and privacy is why we exist. Through a VPN, users can hide their identity by using a virtual IP address and virtual location, which means that all your activity is unknown and meaningless to anyone wishing to take a look. However, before choosing a VPN you have to trust your VPN provider, and this is what we provide at CasperVPN, trust liability and security is what we share with our clients. CasperVPN keeps no logs.The User is free to do anything he wishes to do whereas his personal data will be totally secure and remain entirely private even to VPN operators. You just have to download and install the application on your device, and then press the connect button.